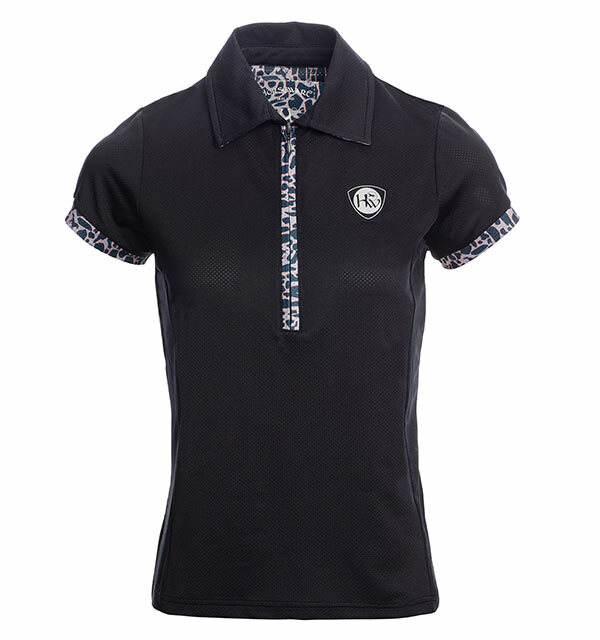 Stylish, chic and technical. 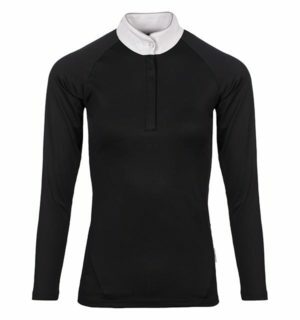 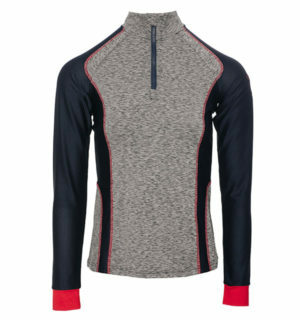 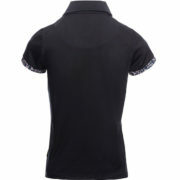 This quarter zip Polo is created in a light weight technical mesh that is both moisture wicking and anti-bacterial. 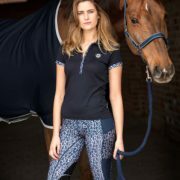 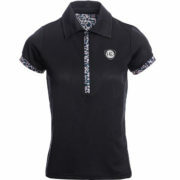 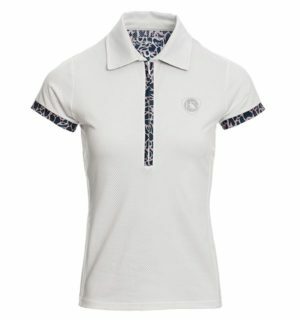 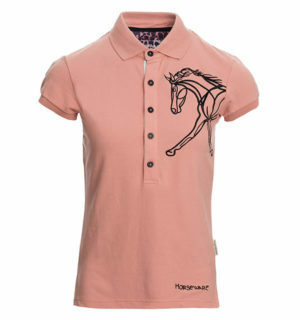 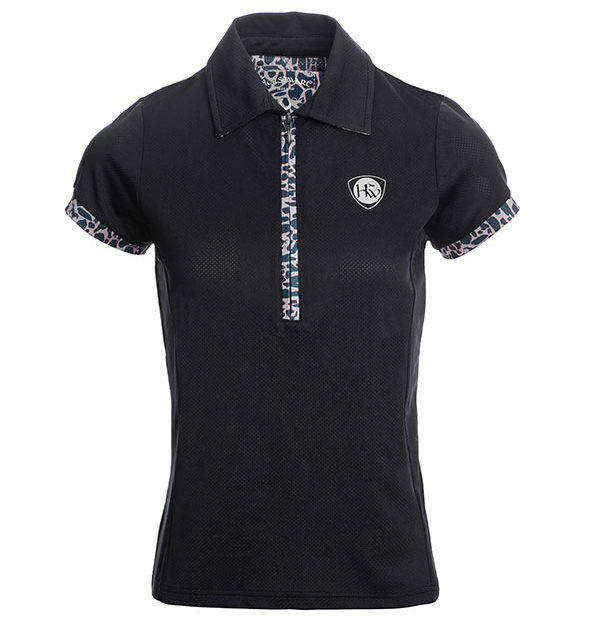 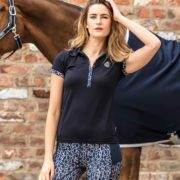 Look fabulous whilst staying cool in this flattering Polo embellished with limited edition print.